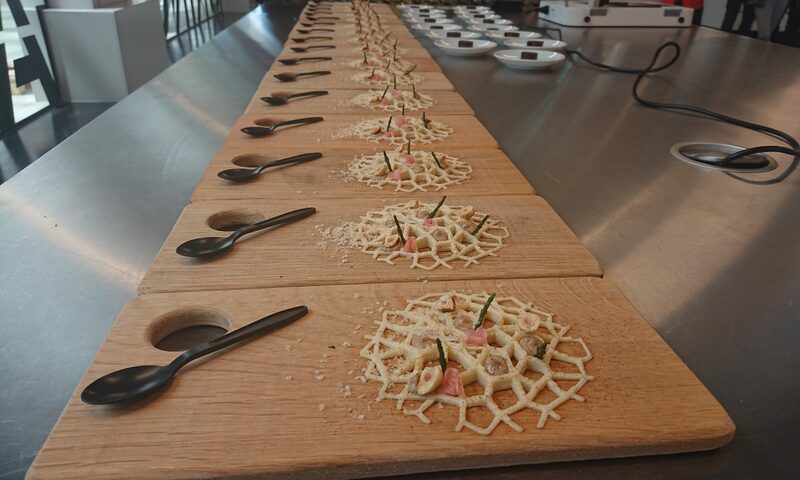 The first edition of the 3D Food Printing Conference took place on April 21st 2015, at Innovatoren in Venlo, the Netherlands. The conference was an overwhelming success, attracting 160+ delegates, speakers and sponsors from many countries and provided great intellectual and social interaction for the participants. A photo impression of the full-day conference can be found here. Below you can find the program of the first 3D Food Printing Conference, which took place on April 21st 2015, at Innovatoren Venlo. Presentations from 2015 can be downloaded here. Pieter Hermans, Matchmaker for Innovators, Jakajima. ‘Science and principles of food printing’.